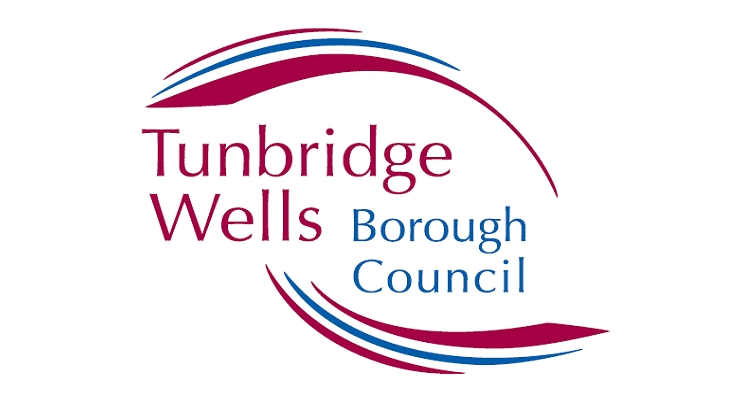 Tunbridge Wells Borough Council (TWBC) is a district council; responsible for services including planning and building control, waste and recycling, environmental health, cemeteries and crematorium, leisure services, parks and tourism. Passionate about making a real impact through the work that you do? Do you tackle new challenges with innovative flare? Do you want to make a difference locally in an organisation with big ambitions? If the answer is yes, then a career with Tunbridge Wells Borough Council might be for you. Tunbridge Wells Borough Council (TWBC) is a district council; part of the two tier structure of local government in Kent. As a district council TWBC is responsible for local services including planning and building control, waste and recycling, environmental health, cemeteries and crematorium, leisure services, parks and tourism. The Conservative controlled Council seeks to position itself as an ‘enabler’ – encouraging, supporting and facilitating others, such as parish and town councils or businesses or voluntary groups, to take a lead role on things where they are best equipped to do so. As an employer TWBC recognises the value and experience that our staff bring to the diverse range of services provided. In return TWBC offers fulfilling and challenging opportunities for professional development in a friendly working environment. 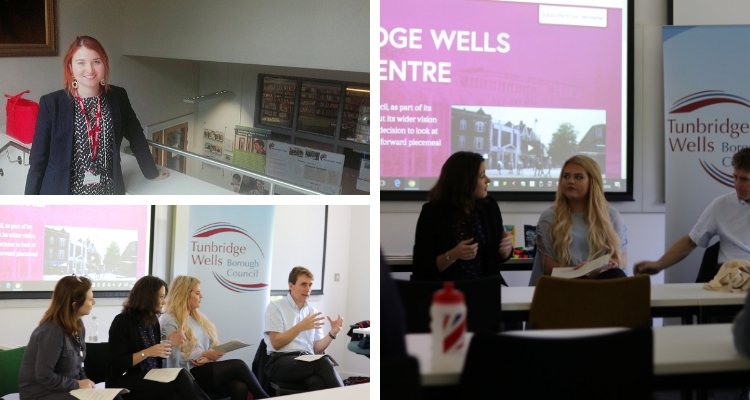 Tunbridge Wells are offering Work Shadowing opportunities for a student to shadow William Benson, Chief Executive, as well as the Director of Change and Communities. This will provide the students with a unique and comprehensive insight into local government management. The council are also offering a skills workshop focusing on working in local government. The interactive session will have presenters from heritage, museums, environmental health and more.